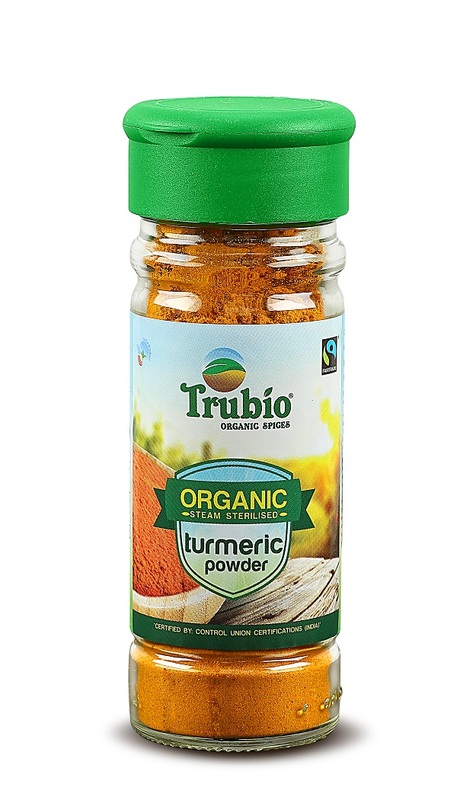 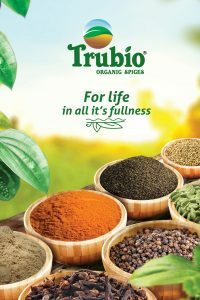 Trubio Organic Spices and Tea have a true-life story of nature and man as an inseparable creation. This shows how well we can care about our nature and share its bounty in a sustainable manner. 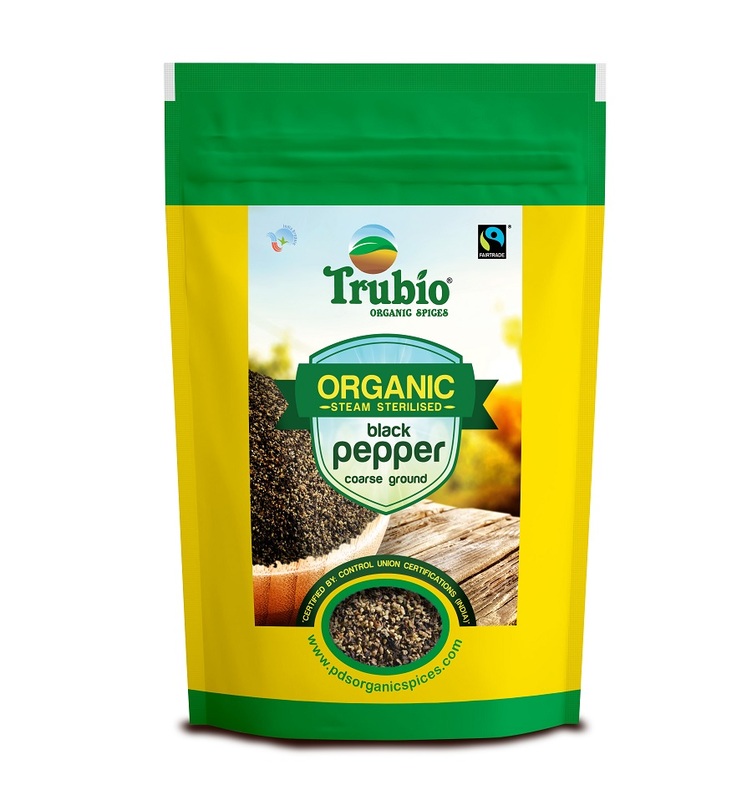 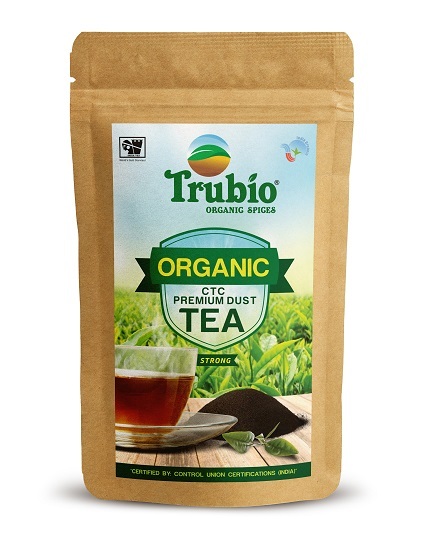 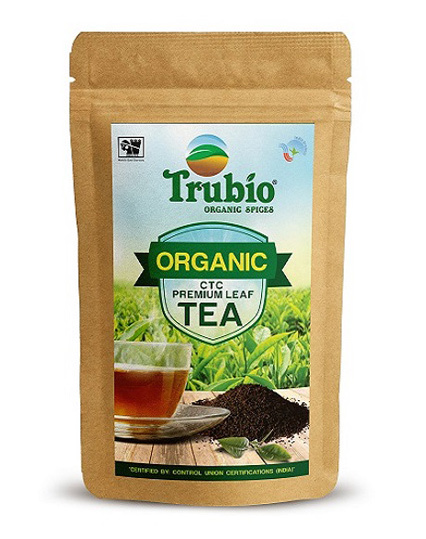 Trubio is a proud offering of a group of more than 2000 small, marginal and tribal farmers from the Spices and Tea growing heartland of Idukki district, Kerala, better known as ‘Gods’ Own Country’. 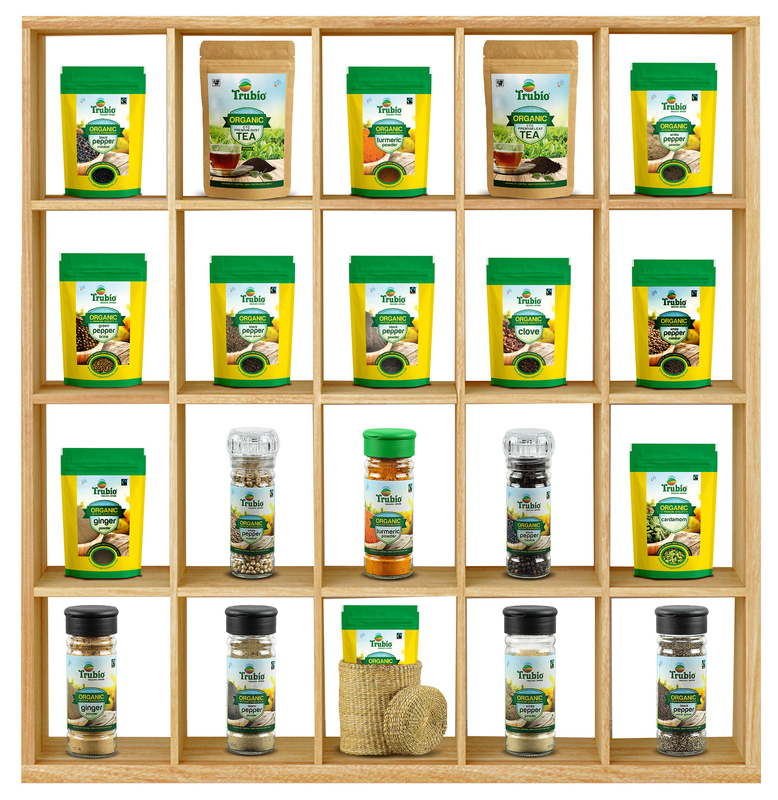 The biodiversity hotspot of this region of the Western Ghats ensures the most conducive ecology for the spices and tea to bring out the best in aroma, flavour and nourishment as per nature’s design. 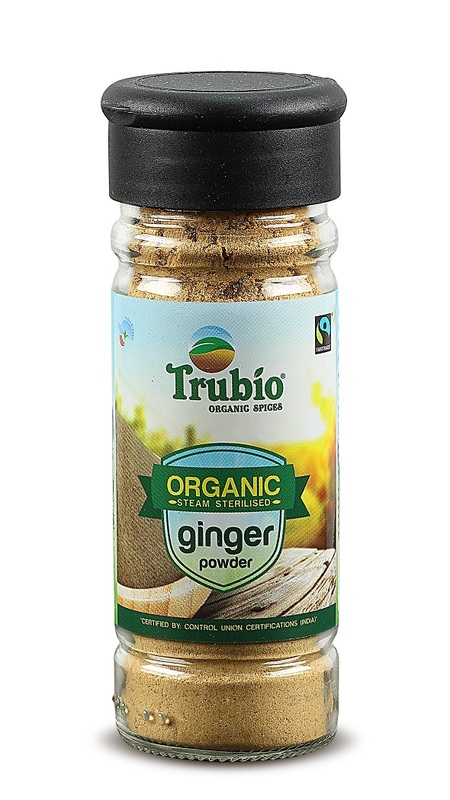 This is what the entire world was seeking from time immemorial. 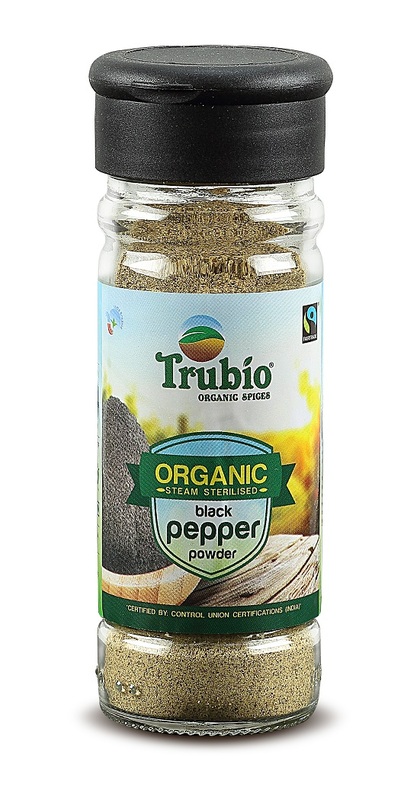 Historically, this spice was sought by Babylonians as far back as 3000 B.C.E. 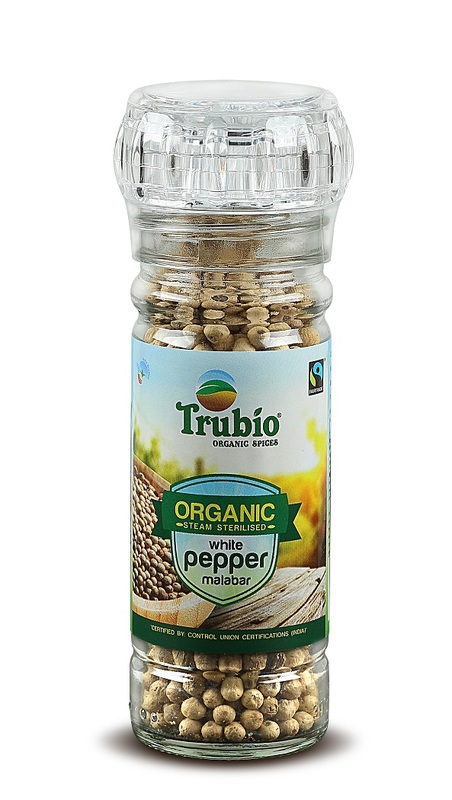 Later, the Malabar Coast of Kerala witnessed the arrival of Arabs, Chinese, followed by European powers like the Portuguese, the French and the British seeking this particular spices. 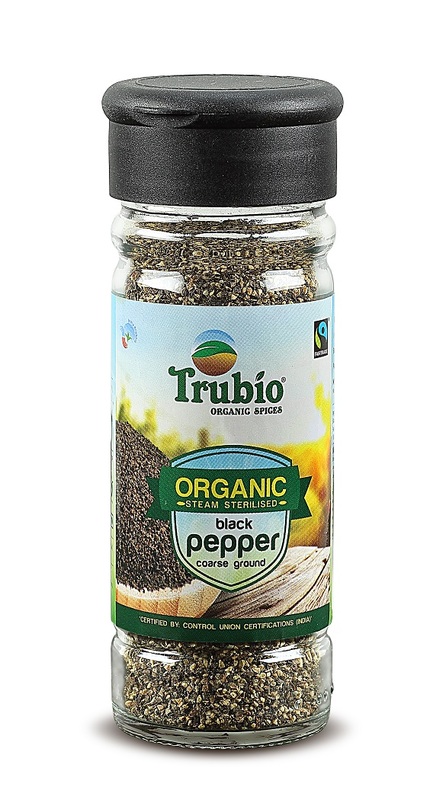 The Greek poet Antiphanes wrote, “If any one buys pepper and brings it home, they (the Greek) torture him by law like any spy” for only the wealthy were expected to consume this luxury item. 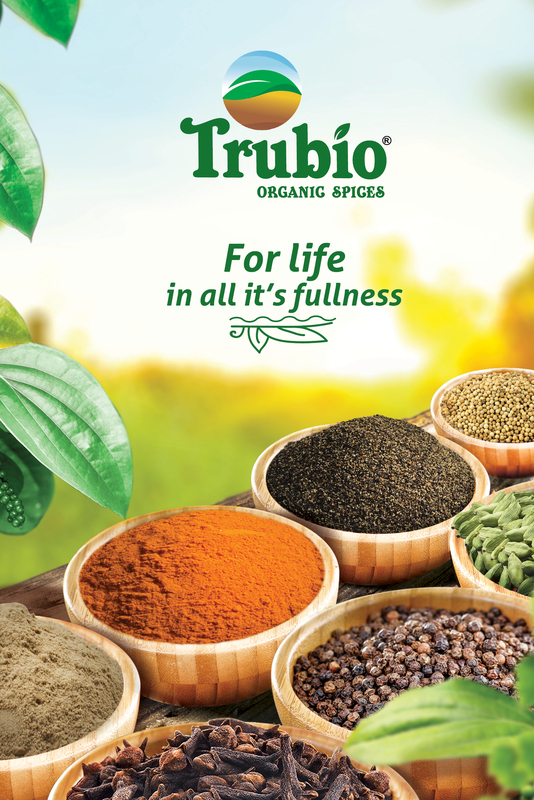 Trubio is designed to provide the original Malabar Spices and tea consciously nurtured by traditional farmers, largely women, under strict organic practices, primarily focusing on the sustainability of the ecosystem so as to ensure nature’s intended benefit of the spices to the consumers. 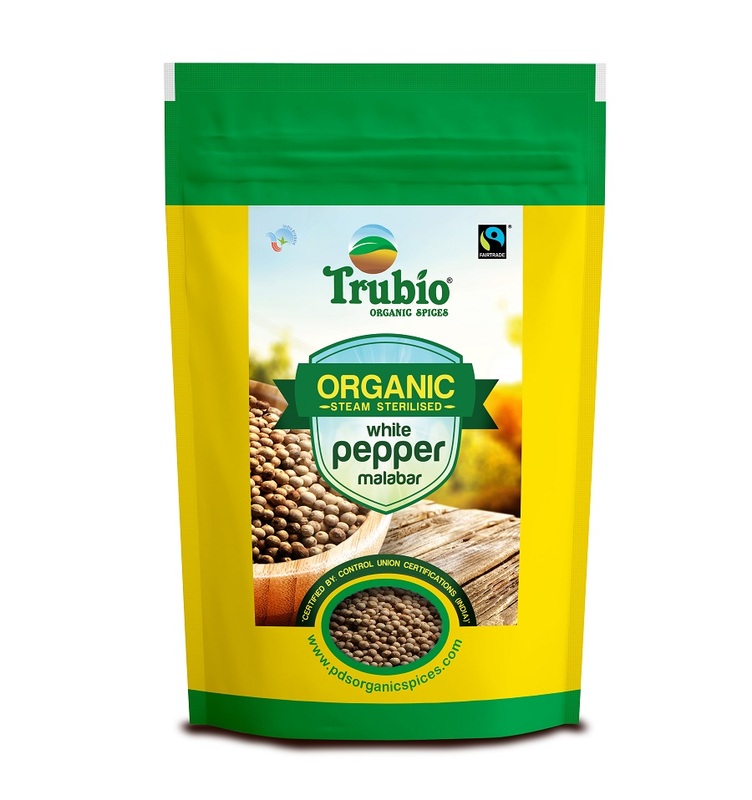 Farmers cultivate a mixture of locally adapted varieties of the region so as to ensure the original quality of the ecosystem. 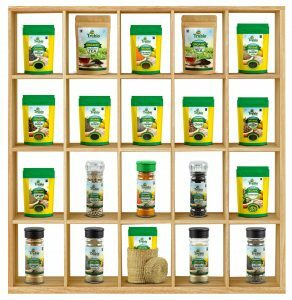 The manufacturer, PDS Organic Spices guarantees full traceability of the farmers produce through its effective Internal Control System. 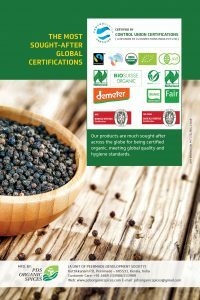 The freshness of the produce is retained through its meticulous processing procedures and quality assurance. 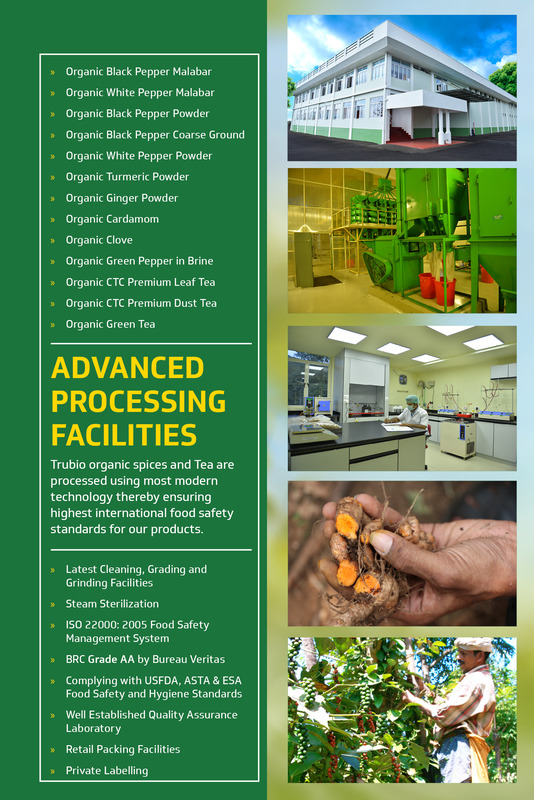 Trubio products are cleaned, graded, steam sterilized, milled and packed in compliance with international quality and food safety standards at our own ISO 22000: 2005 FSMS and BRC (Grade AA) certified processing unit, located in a very serene environment at the heart of the farm production centre. 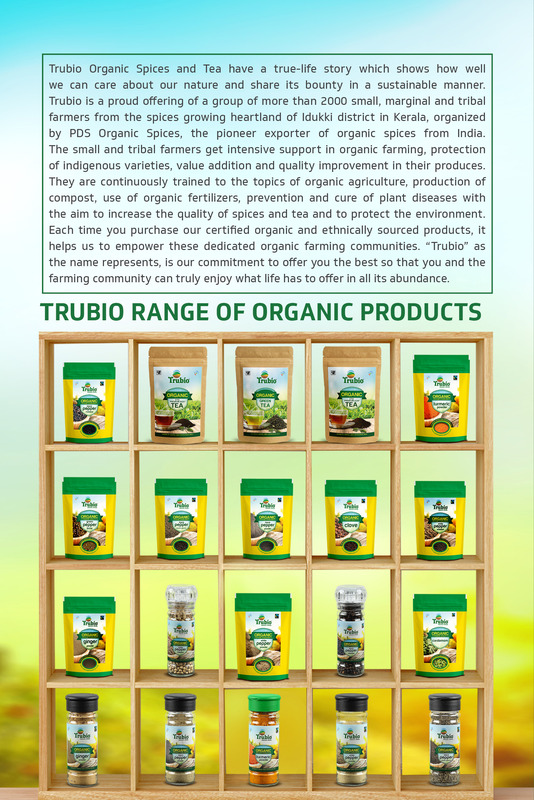 Trubio assures only fresh season crop is brought to your table anywhere in the world. Trubio represents the soul of the farmer and PDS Organic Spices honour equitable sharing for their ecosystem services provided to the society. 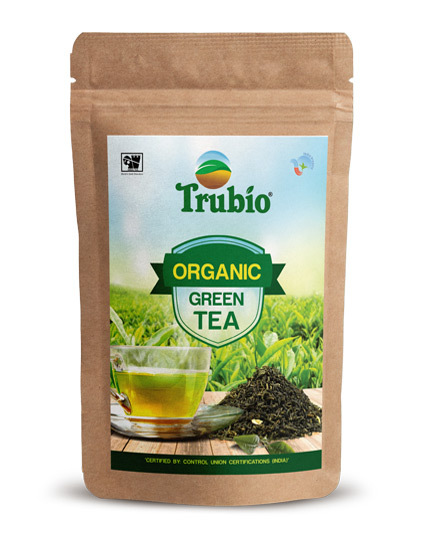 By consuming Trubio, you are also consciously becoming a part of this true story, where you and the farming community can truly enjoy what life has to offer in all its abundance. 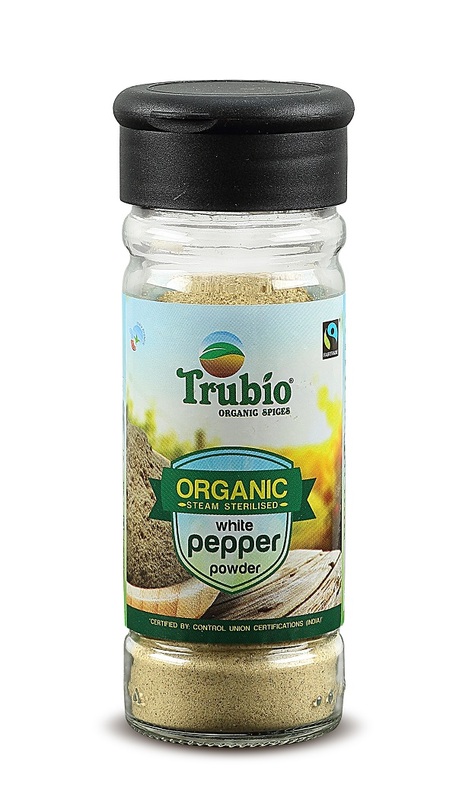 © 2016 PDS Organic Spices, All Rights Reserved.